You and your students are invited to a premier performance! 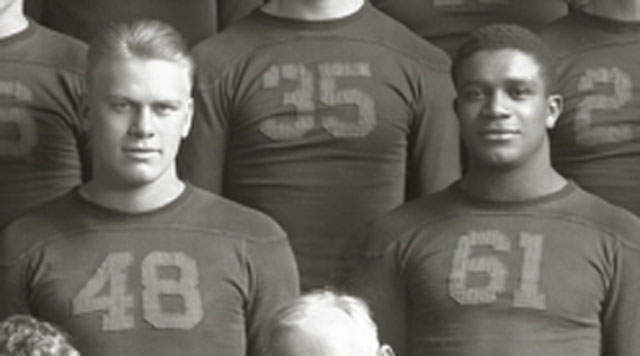 Two University of Michigan football stars…two best friends…one black, one white… and one unforgettable football game that changed their lives forever. Come see a world premier theater production that brings to life the story of President Gerald R. Ford and Willis Ward and how they turned a moment of challenge into a lifetime pursuit to making our world a better place.